Will this one-year-old startup revolutionize traditional industries? “I’d beaten all the rivals but still couldn’t survive [the e-commerce] era,” said RT-Mart founder Peter Huang, sighing over the decline of offline retail. RT-Mart, a former star in the retail world, leapfrogged Carrefour in 2010 and Wal-Mart in 2011 to become the biggest offline retailer in China. Then, in November 2017, e-commerce giant Alibaba acquired a 36% stake in Sun Art Retail Group, which operates RT-Mall, becoming its second biggest shareholder. As part of the deal, Huang was required to resign as executive director to give another board seat to Alibaba. But the rise of new industries doesn’t have to mean the decline of traditional ones. Some traditional industries manage to survive, and even thrive, by embracing new technology. Hospitals, for instance, have adopted diagnostic tools powered by AI technology to mitigate errors and relieve the burden on staff. Doctors, happy to work with these tools, view them as intelligent assistants rather than as potential job thieves. 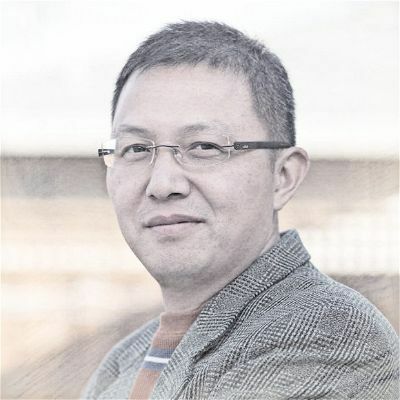 Lin Yuanqing, former director of Baidu’s Institute of Deep Learning, founded AI solutions provider Aibee in November 2017 with the goal of helping industries such as offline retail stay relevant. “We want to use AI to empower traditional industries [...] and create value for them,” he explained. Most offline retailers who want to upgrade their businesses using AI technologies have to work with multiple firms that each focus on one facet of the technology, such as facial recognition, speech recognition or augmented reality. But it can be difficult for offline retailers to adapt to separate solutions from different providers. Aibee seeks to change that with one-stop AI solutions that employ many different technologies. 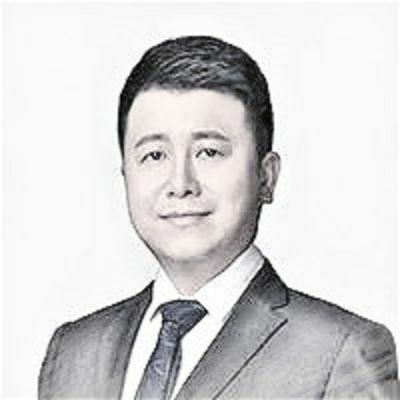 Unlike specialized firms, Lin and his company can offer offline retailers everything they might want in an AI business upgrade, including software and hardware. According to Lin, a firm that specializes in face recognition technology might need an R&D team of hundreds or even thousands of employees to create a platform that can be used in a generalized manner. For instance, SenseTime’s facial recognition technology that is currently used by unmanned convenience stores for payment, hotels for check-ins and the police for identity verification was built by an R&D team of over 1,000 people. Aibee, on the other hand, intends to apply AI technologies only to highly specific offline retail scenarios, e.g., using facial recognition for payment or machine learning to make purchase recommendations to individual customers. “A 50-person R&D team is sufficient for us to offer a turnkey solution,” said Lin. In May 2018, Aibee formed a strategic partnership with Hong Kong-based luxury shopping mall brand K11 to test out Lin’s strategy. The AI solution Aibee created enables K11 to learn more about individual customers’ purchasing records and preferences. When chatbots respond to inquiries from customers on K11’s social media platform, they can also make individualized recommendations to try to close more deals. The sales data help K11 learn which products sell well and then manage inventory more efficiently. K11 estimates Aibee’s AI solution will generate an additional RMB 1 billion in revenue annually for the mall brand through cost savings and additional transactions. In addition to offline retail, Aibee is also going after the Chinese tourism industry. Aibee, together with Send Intelligent, a firm that creates intelligent systems for the tourism sector, has created a system that automatically scans and identifies the faces of ticket buyers. Because the whole check-in process takes only a second, lines at tourist attractions may become a thing of the past. CCTV, China’s state television broadcaster, reported that 65 popular tourist attractions, including the Museum of Qin Terracotta Warriors and Horses in Xi’an, had installed Aibee’s system by the first week of October 2018, known in China as National Day holiday week. 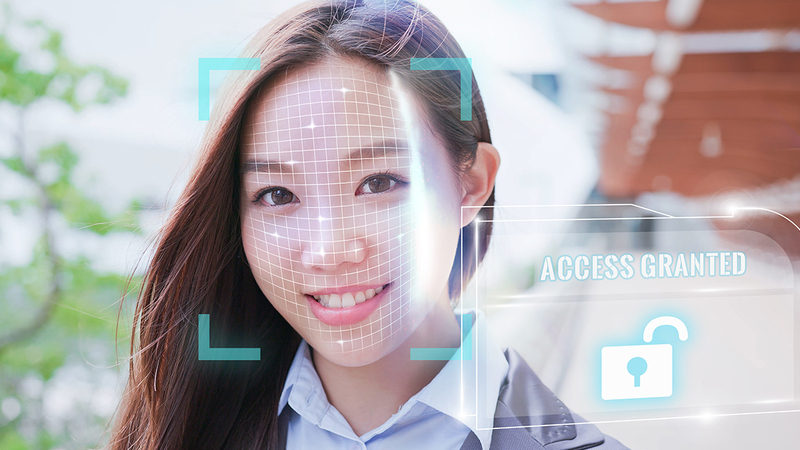 When a tourist buys a ticket online or offline, his or her face is scanned by a smart device, e.g., his or her own smartphone, and the image is stored in Aibee’s database. The facial recognition system, which has an accuracy rate of 99%, can work under any illumination conditions, including on extremely sunny or overcast days. “Entrance queues are now rare even during peak seasons,” said a member of staff at the Kanas scenic area in China's Xinjiang Uygur Autonomous Region, which uses the system. But Aibee and Send Intelligent seek to offer more than just convenience to fun seekers. They are also building an online platform that will recommend dining, shopping and entertainment destinations in the vicinity of a tourist attraction. These recommendations will ideally convince travelers to spend more and increase both the revenue of tourist destinations as well as nearby restaurants and stores. Aibee’s next targets are the education and finance sectors. Still just a one-year-old startup, Aibee is aiming high but laying low when it comes to disclosing information about its products and business strategy. But this tactic of staying tight-lipped hasn’t stopped investors from betting heavily on the young company. 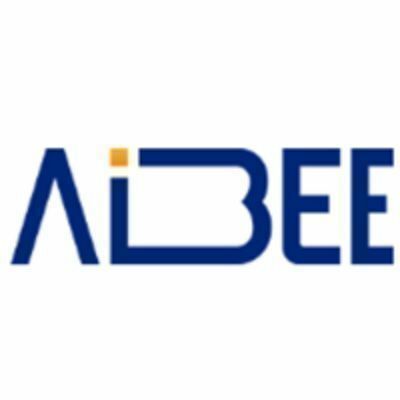 Investors view Aibee as a game-changing company that will reap significant financial rewards by transforming the way traditional industries do business. In November 2018, Aibee raised US$60 million in a Series A financing round led by Sequoia Capital China, bringing its total funding last year to US$100 million. “Aibee is the first startup dedicated to providing all-in-one AI solutions to help upgrade traditional businesses. We’re very optimistic about its prospects, since more companies want to stay current by harnessing the power of AI,” said Wang Kai, managing director of Sequoia Capital China.